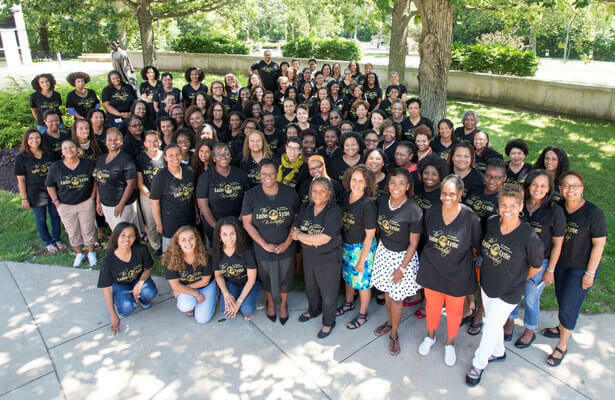 NIU College of Law Professor Yolanda M. King presented her book chapter, “Pushing the Body Beyond its Limits: Copyright Protection of Body Art” at the 10th annual Lutie A. Lytle Black Women Law Faculty Writing Workshop. 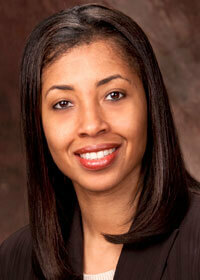 The workshop took place from July 6 to July 12 at the University of Iowa College of Law in Iowa City; King spoke July 9. Professor King’s chapter, which is a contribution to the book “Non-Conventional Copyright,” explores the approaches to copyright protection of body art in common law and civil law countries. 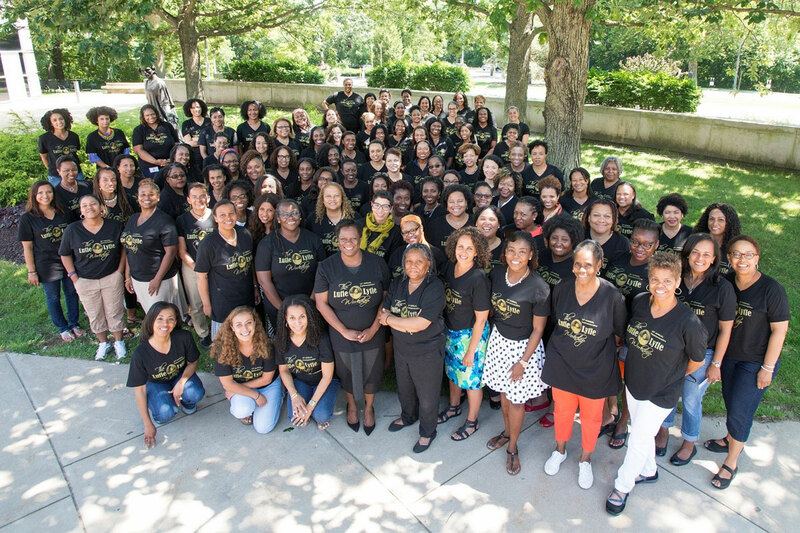 Nearly 120 black women law faculty participated in this year’s Lytle Workshop, which included a writing retreat. at the 2016 Lutie A. Lytle Black Women Law Faculty Writing Workshop.